2019 Fall Soccer Registration Now Open!! NEW AYSO BIRTH YEAR/DIVISION CHART!! 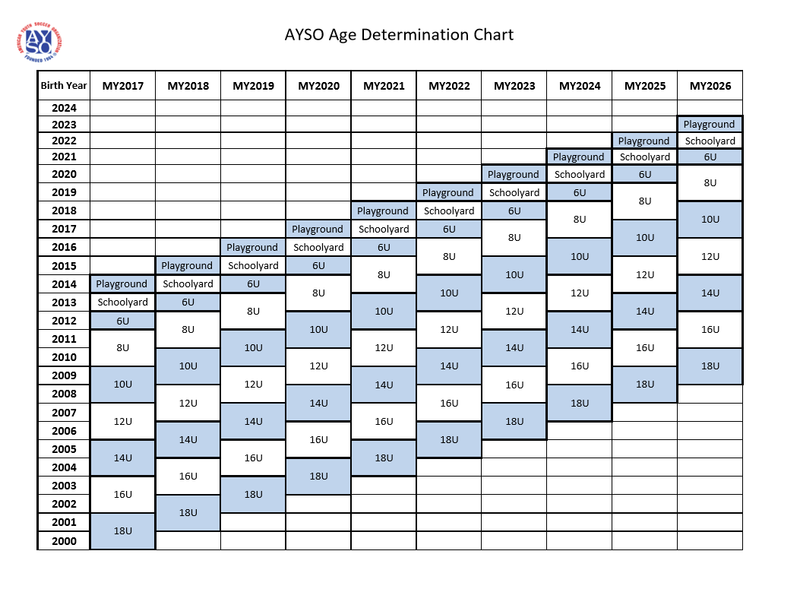 Please note AYSO's new age chart to determine your child's division. Dec 30, 2017 Not sure if fields are open or not? Check field status on bottom right of page! Apr 03, 2017 Can't find what you're looking for?? ?